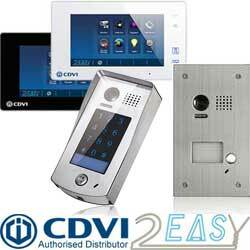 We are suppliers of Aiphone door entry system at competitive pricing. 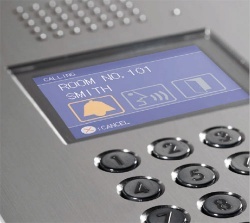 Aiphone products range from simple do-it-yourself door intercom units to sophisticated video entry security systems, commercial systems and luxury apartment communication systems. We supply Aiphone products within the UK shipping Aiphone door entry products direct. Aiphone's reputation for reliability is second to none. 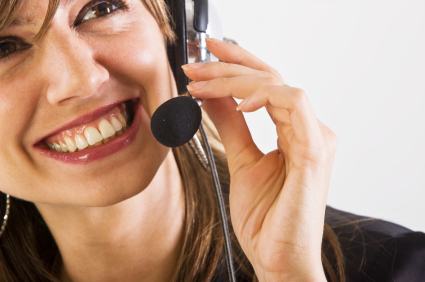 Every part manufactured by Aiphone is designed to give years of trouble free service. 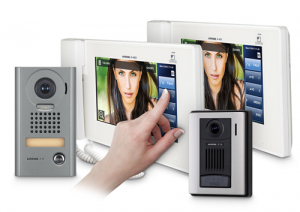 Aiphone have been manufacturing door entry systems since 1948 and only make door entry systems. 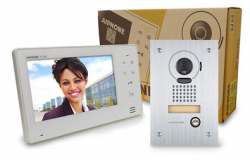 Aiphone design and manufacture a large range of video and audio door entry systems suited to domestic, residential, commercial and industrial applications. 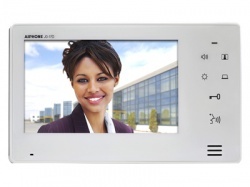 Aiphone offer over 30 systems off the shelf and can manufacture to order items to meet complex door entry requirements. 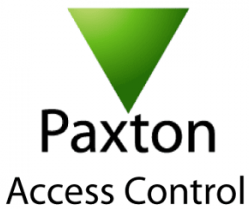 The Aiphone audio systems offer high quality simpler door entry solutions and feature internal intercom features as standard, video systems offer wide angle and pan/tilt options for difficult door entry panel locations.